During the week, we visited the San Diego Botanical Garden, which was actually located close to our hotel, in nearby Encinitas. 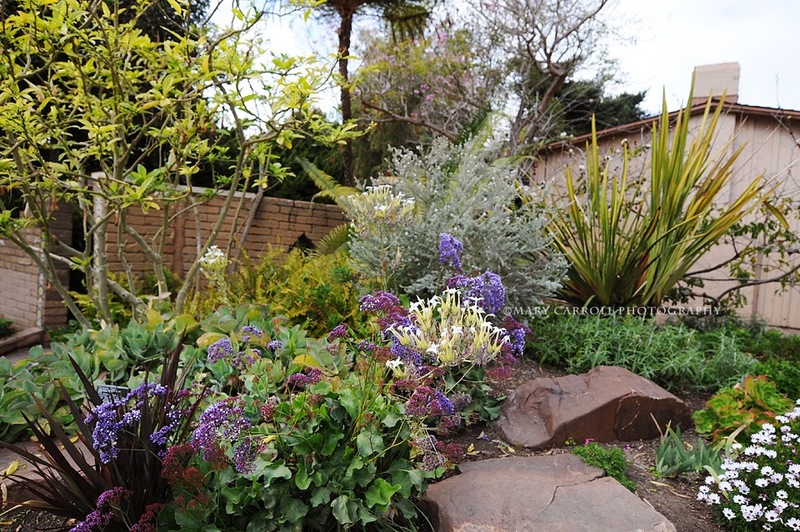 The garden falls within Zone 10A, which meant that there was a wealth of new and different plant material to explore. These are just a few of my photos from our visit. Beautiful images. The succulent is so lush. Glad you could see a bit of green in the midst of winter. Have a good week - thanks again for hosting, Mary. Hi Mary, I picked the wrong photo, but I do have a collage photo in my post. Loved seeing more of the garden. It is so nice to see colourful blooms at this time of year, and the wall tiles are nice, adding a splash of colour in the bricks. Ooo just the thing for a snowy day - I'm enjoying the tour. Mary, it must have been so uplifting to arrive in California and instantly be surrounded by warm and breezy temps and beautiful little lovelies everywhere! How wonderful to have been able to get away from the snow, just enough time to feel revitalized. I knew you would have gorgeous San Diego photos. Wonderful post, Mary! 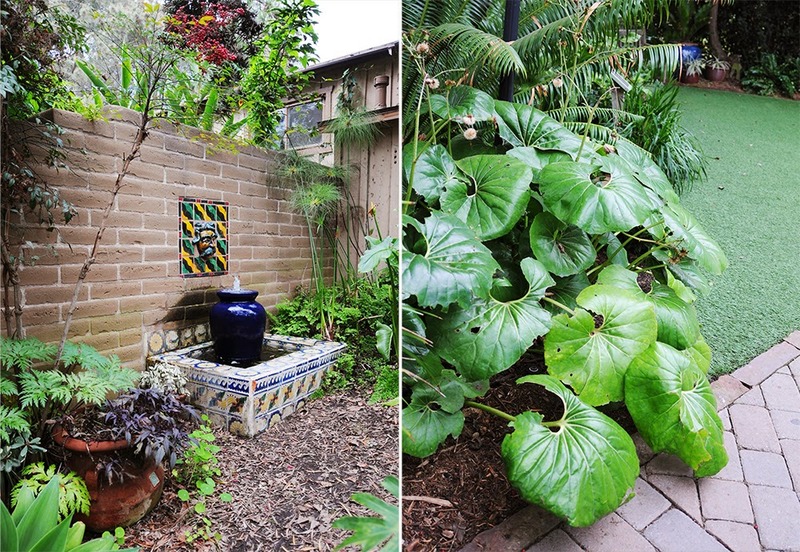 Thanks so much for sharing these beautiful garden photos. Mary, lovely photos from your visit to the gardens. I love the beautiful tiles and the water feature. Thank you for hosting, have a happy week ahead! Beautiful pictures.. love all the green especially after we just finished a 3+ day of blizzards and more snow. Thanks for hosting and have a great week. San Diego has some wonderful attractions! I love how flowers bloom all year long! I love your pictures of the botanical gardens, Mary! I can see why you enjoyed them after all the snow this winter. We've had a beautiful, spring-like weekend here in N.C., but our weather people are forecasting the possibility of more snow within the next ten days. Sigh. 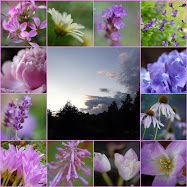 Lovely garden photos . AAA !! spring will be here just have to be patient . Thanks for hosting and sharing . Have a good week ! 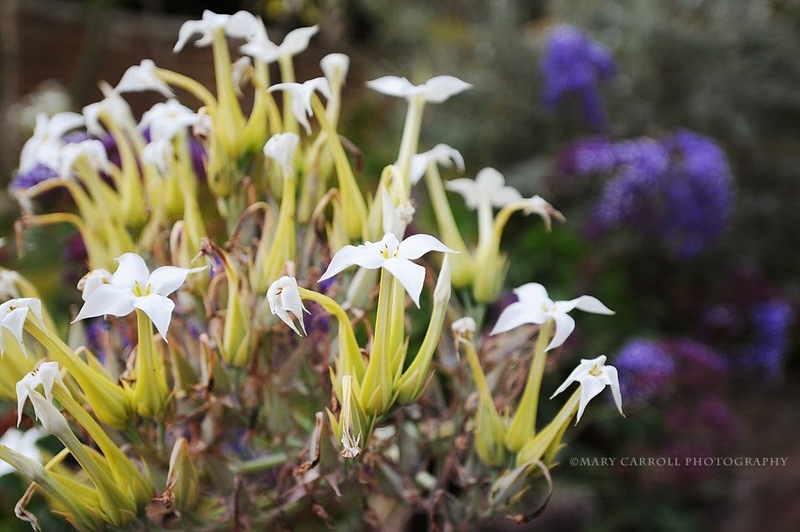 Wonderful images from the San Diego botanical gardens. Love all the textures that the plants provide. Those tiles are beautiful too - I like the imperfections of the cracks! Many thanks for hosting Mary. Gosh Mary, how lucky you are to be in a warm garden in the middle of this never-ending winter. Makes me want to grow some cactus on the window sills and pretend I'm there also. Actually, my grandfather loved cacti. I wonder why I stopped growing them myself. Maybe it's time to start again. :) Hope this Monday starts a lovely week for you. what a pretty place. I especially like the top image. 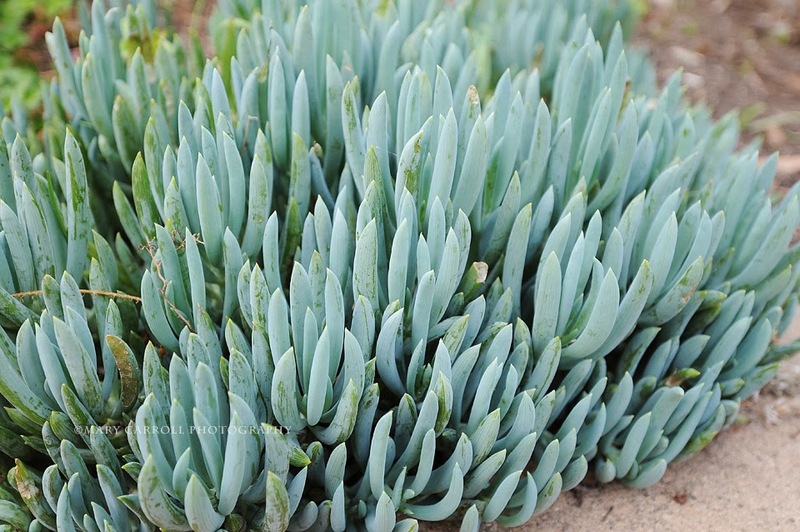 I am so enjoying this inspiring post-just look at the size of that succulent-they are such amazing plants-seem so fragile and are yet so hardy. I have had mine in the garage all Winter and just brought them out last weekend. 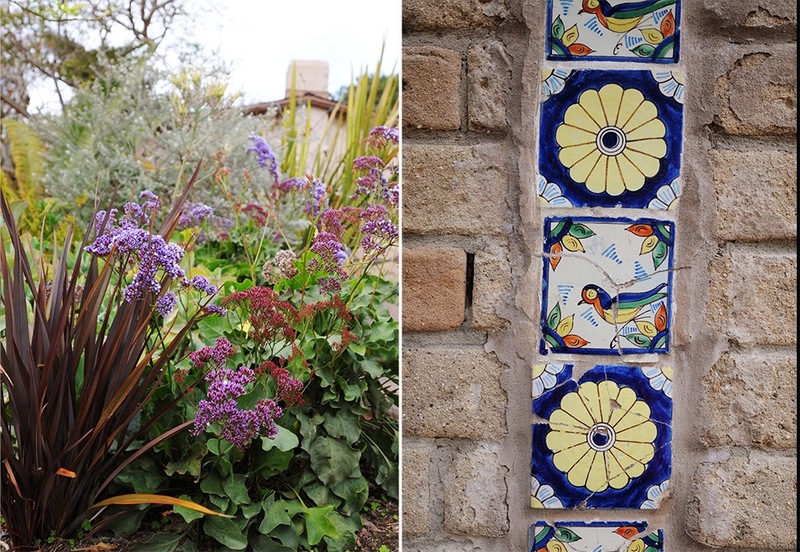 I love the flowers, the tiles...feels like I'm walking through the gardens...great shots. Your garden pictures turned out great love the first set of tiles. How I would love to see real living green plants outside right now! Thank you for sharing the warmth. a lovely discovery ! ty for sharing..